Hello Steemian! welcome to today's Tech episode. Today's episode is for Windows users, we are gonna talk about some Windows commands. 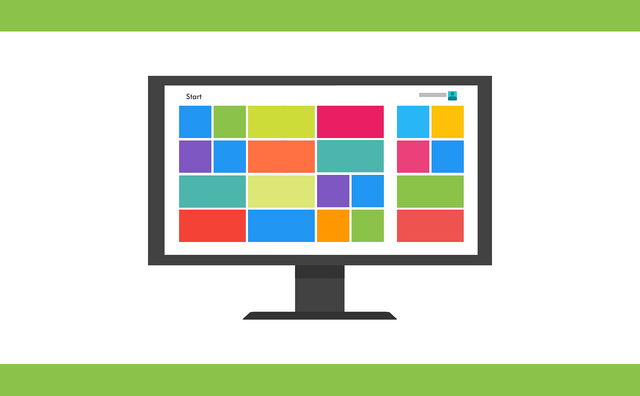 CMD (Command Prompt) is a system software, the command-line interpreter available in Windows operating systems; Windows NT-based operating system which includes Windows 10, Windows 8, Windows 7, Windows Vista, Windows XP, and Windows 2000, as well as Windows Server 2012, 2008, and 2003. The Windows command contains the internal and external commands, the internal commands can be gotten by entering help in the Command Prompt(CMD) interface. Windows commands can be written as a script which is actually called Batch File, Files saved in .bat or .com extension is Batch Files. Power Shell is another command-line interface and it's more powerful than the command prompt, it may replace the command prompt soon. In today's post, we are going to look into five commands. 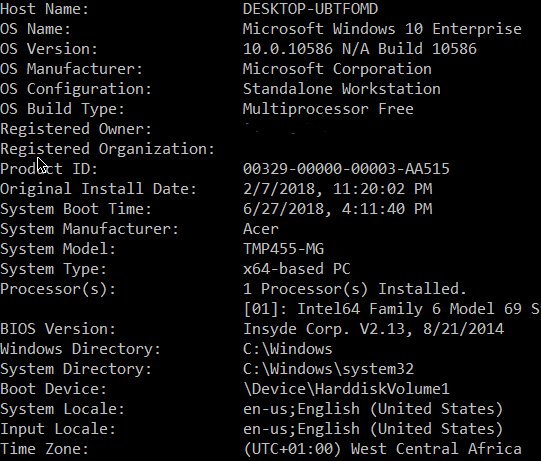 This command gives you the full details of the installed operating system like installed date, System Boot Time, BIOS Version etc. 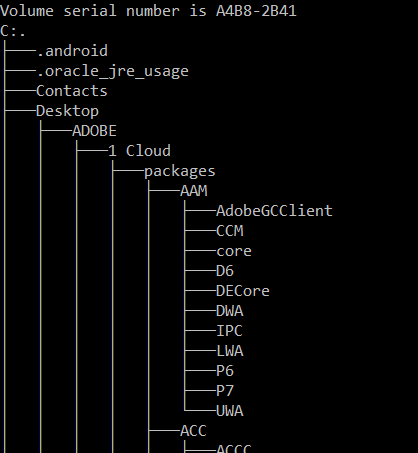 This command Graphically displays the folder structure of a drive or path. 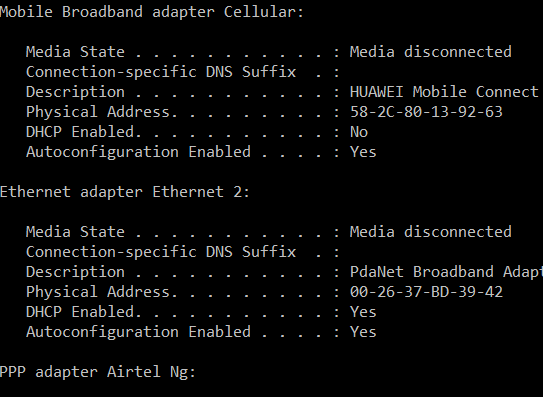 This command gives you the details about Internet Protocol(IP), Wifi, DNS details. with this command, you can set up Hotspot, flush DNS, renew IP etc. 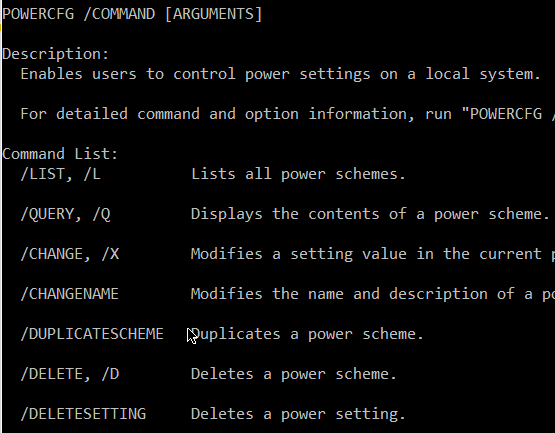 This command enables users to control power settings on a local system. With this command, you can change your power options like enable/disable hibernate, get batter report, Analyzes the system for common energy-efficiency and battery life problems etc. 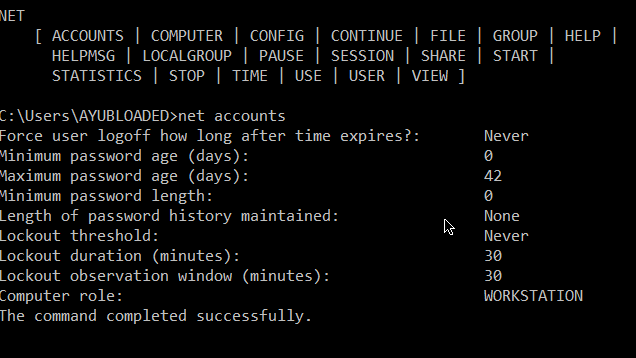 With this command, you can get the Accounts details, change an account password on a local system etc. There more to explore with this command, check it out with /? for more deatils. To get help on specific command; enter the command with /? e.g powercfg /? Will this work on all the Windows version or just the Windows 10? What about the CTRL + Pause/Break combo? Can it also be used to terminate a command?